New Delhi, Jul 22: The chief of the Congress women's wing has said the party would support the controversial instant triple talaq bill if the Prime Minister Narendra Modi-led union government includes a provision of alimony. 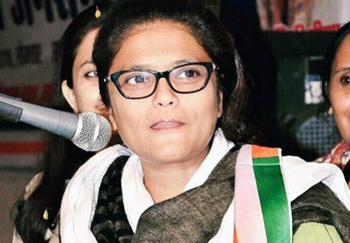 All India Mahila Congress president Sushmita Dev alleged that the Bharatiya Janata Party government was trying to strike a quid pro quo with the passing of the Muslim Women (Protection of Rights on Marriage) Bill and the women's reservation bill. "We were never against the instant triple talaq bill. 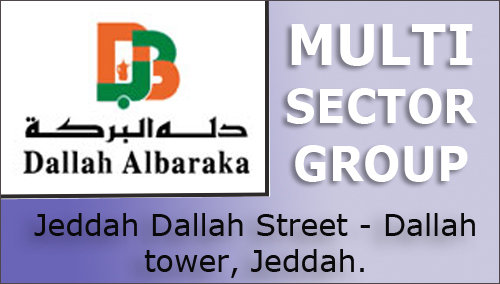 But the bill, in its present form, would be harmful to the interests of the Muslim women. It should have a provision of alimony for the victim," Dev told PTI. "I tabled an amendment in the Lok Sabha for the provision of alimony in the bill, but it did not get passed. If the amendment is accepted, then we would definitely support the bill," she said. Dev said the aim of the bill was to ensure justice for the Muslim women and end the practice of instant triple talaq. "But what will happen to the livelihood of the women if their husbands go to jail?" she asked, adding that this aspect should be kept in mind. The Muslim Women (Protection of Rights on Marriage) Bill, 2017, was passed in the Lok Sabha but is pending in the Rajya Sabha. Last Monday, Congress president Rahul Gandhi had written to Prime Minister Narendra Modi, asking him to ensure the passage of the Women's Reservation Bill in the Monsoon Session of Parliament. A day later, Union Law Minister Ravi Shankar Prasad responded to the letter with a "new deal" of equality and adequate representation by joining hands to pass the bills on women's reservation, instant triple talaq and nikah halala. "The government is indulging in dealings. Did they say in their manifesto that they would pass both the bills together? We didn't have the majority. But they have clear majority. If the Congress and BJP both support the women's reservation bill, then it can be passed," Dev added.